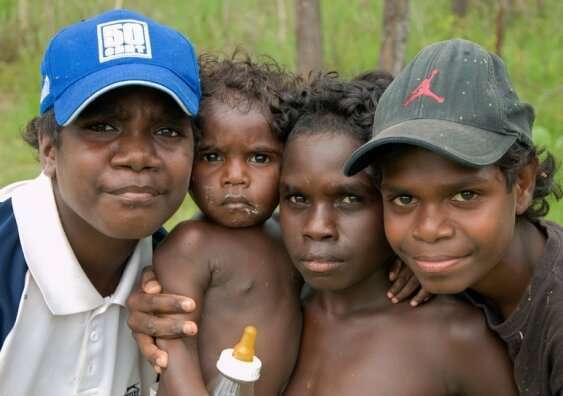 Indigenous children are almost twice as likely as non-Indigenous children to suffer unintentional injury – and the situation hasn’t improved for more than 15 years, a new study shows. Indigenous children are almost twice as likely to be hospitalised for unintentional injuries such as falls, burns and poisoning than non-Indigenous children, a new study shows. The analysis also reveals that there has been no overall improvement in injury rates since 2003 and that the gap between Indigenous and non-Indigenous children remains significant. The study, published in the Australian and New Zealand Journal of Public Health, analysed the records of almost 1 million children born in NSW hospitals between 2003-2007 and 2008-2012, of which around 3 percent identified as Indigenous. Researchers found Indigenous children were about 2.5 times more likely to have been treated for transport-related injuries and burns and had a three times greater risk of poisonings than non-Indigenous children. However, rates for these three types of injury did drop for both Indigenous and non-Indigenous children. The records of 915,525 children born in NSW hospitals 2003-2007 and 2008-2012 were analysed, of which 31,290 were Indigenous. Indigenous children had 1.7 times higher rates of unintentional injuries. Falls were the leading cause of injury in Indigenous children – making up one third of all injuries. Rates of burns, poisonings and transport injuries did fall for Indigenous children from 2003 to 2012 – by 30 percent, 23 percent and 30 percent respectively. The rates of Indigenous children being struck (for example by a falling object) rose by 29 percent.